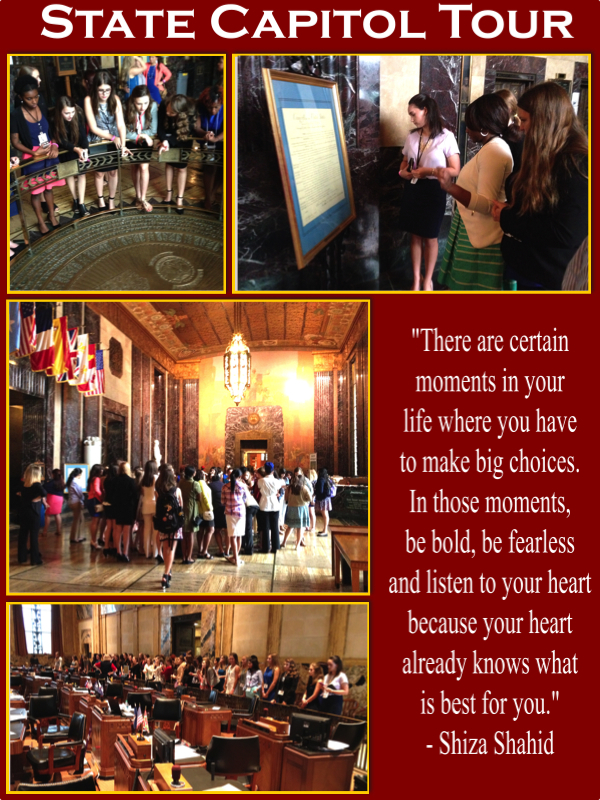 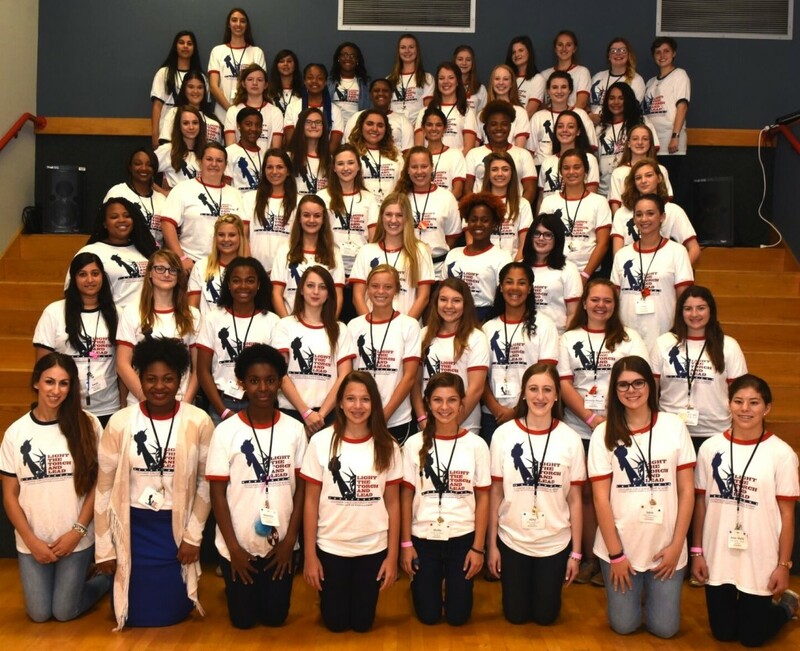 The Louisiana Center for Women in Government and Business, in partnership with the Lafourche Commission on Women, was proud to host the 2016 Louisiana Girls Leadership Academy this summer at Nicholls State University. 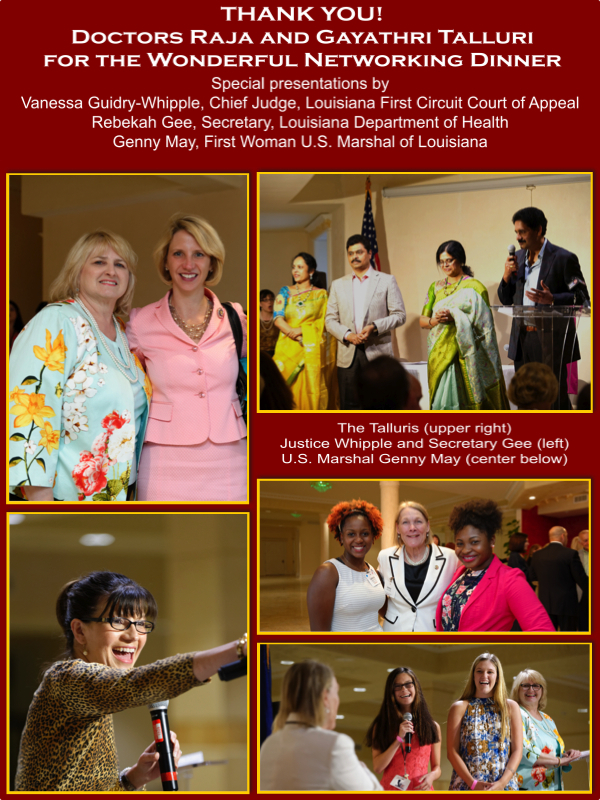 As the new academic year begins, these Academy graduates have returned to their schools, putting their enhanced communications and leadership skills to good use. 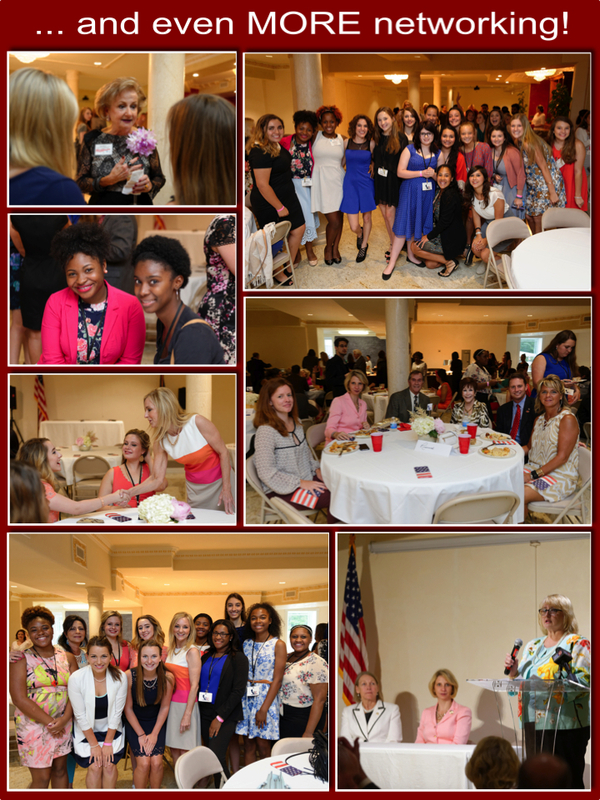 Thank you, First Lady Donna Edwards!